How Often Do Texas Homestead Exemptions Need to Be Filed? Texas homestead exemptions can help offset the cost of your property taxes by reducing the taxable value of your home. Rules for qualifying for the exemption are straightforward, as are the application and renewal processes. If you are a homeowner in Texas, a quick call or visit to your county tax appraiser-collector’s office is time well spent to determine if you qualify for a homestead exemption. 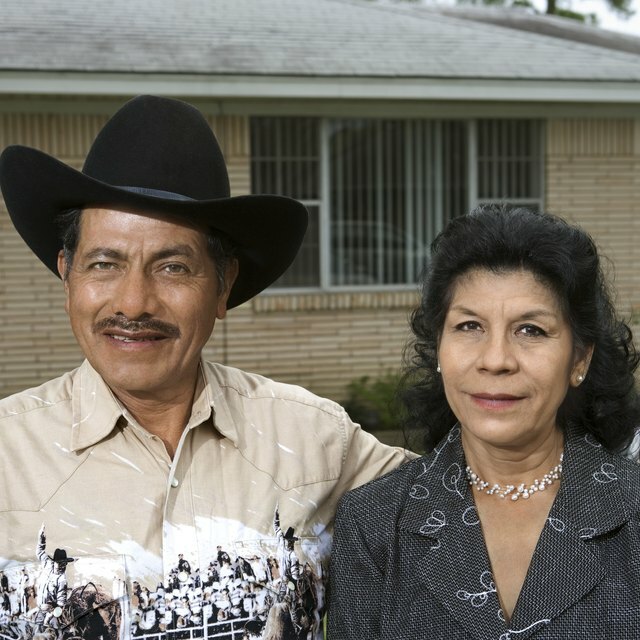 The concept of providing favorable tax treatment and protection from creditors for a family home has existed in Texas since 1829. The homestead exemption has existed continuously in Texas law since the Constitution of 1845. As of 2010, a homestead plus surrounding land may not exceed 20 acres. Not all homes qualify for the Texas homestead exemption. To qualify, the homeowner must live in the house as her principle residence as of January 1 of the tax year for which the exemption is sought. Only homes owned by individuals are eligible for the exemption; homes owned by businesses or corporations do not qualify. If you are age 65 or older, you are exempt from these requirements and can apply for the homestead exemption even if you do not own and live in the home as of January 1. Texas homestead exemptions result in several benefits for homeowners. Homeowners receive a $15,000 exemption in the value of their home for school tax purposes. People age 65 and older and the disabled receive an additional $10,000 exemption for school taxes; however, a person who qualifies for the age 65 and disabled exemptions can only use one exemption for school tax purposes. People age 65 and older and the disabled also receive a minimum of an additional $3,000 exemption. Disabled veterans may be eligible for a 100 percent homestead exemption. What Can I Deduct From My Taxes for Remodeling? Homeowners may also receive a $3,000 exemption if the county in which they live charges taxes for activities such as road maintenance or flood control. Taxing authorities such as counties or cities can choose to offer an additional exemption of at least $5,000 or up to 20 percent of the home’s value. Once your county’s chief appraiser approves your application for a homestead exemption, you do not need to reapply for the exemption unless the chief appraiser sends a new application and requests that you reapply. Homeowners must complete Texas’ “Application for Residence Homestead Exemption” to be considered for any and all homestead-related exemptions. The form is available from your county tax assessor-collector’s office, or for download from the Window on State Government website. See the Resources section below for the link.